Glass Animals have performed a couple of times in The Current studio — first in 2014 and again in 2016 — and on Sept. 27, 2017, they played a sold-out show at the Palace Theatre in St. Paul. "It's been a ride, a very wild ride, but a good ride," Bayley says about Glass Animals' trajectory. "Three years ago, we were playing, like, some skeezy bar. Now we're at a place called the Palace, which is cool." Before the show, Dave Bayley and Joe Seaward of Glass Animals took over the airwaves from Brian Oake and Jill Riley with a Theft of the Dial. Veterans to Theft of the Dial (they last took over in 2015), for this installment, Bayley and Seward employ the theme, "Songs that have never been played on The Current — and never will again probably." The result is a playlist that's innovative, surprising and a lot of fun. Listen to the complete session to listen to the music, to hear about how the experience surrounding Glass Animals' first album naturally nurtured their second full-length, and hear how falling on your face can actually give rise to achieving your dreams. Glass Animals - "Life Itself"
Justin Timberlake - "My Love"
Glass Animals song - "Agnus"
Theft of the Dial: Glass Animals After playing the First Avenue mainroom last week in support of their 'Zaba' album, Dave Bayley and Joe Seaward of Glass Animals stopped by The Current to take over our airwaves and to play songs by some of their favorite artists. 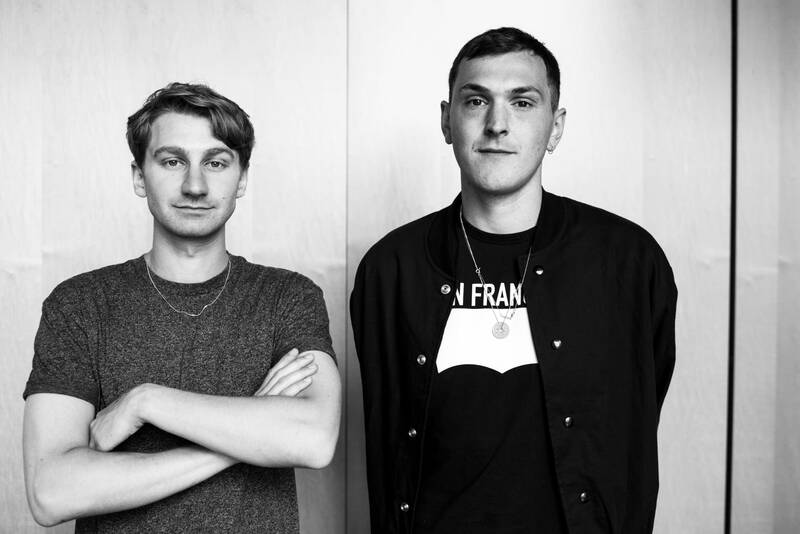 Glass Animals perform in The Current studio The people Glass Animals' Dave Bayley met while on tour for the band's previous album formed the foundation for Glass Animals' new record, 'How To Be A Human Being.' In town for a show at the Myth Live Event Center in Maplewood, Minn., Glass Animals stopped at The Current for an in-studio session hosted by Mac Wilson, where Bayley provides the story behind the stories that inspired this new batch of songs. Glass Animals perform in The Current studio In town for a gig at the Cedar Cultural Center, Oxford-based band Glass Animals stopped in to The Current's studio on the fourth day of their U.S. tour to play some tunes and to talk to Mark Wheat. The Current's Guitar Collection: Dave Bayley of Glass Animals Glass Animals' front man Dave Bayley loves Hofner Guitars, even though he says they are made of 'annoyingly cheap' wood. But it's the guitars' sound that draws him in and has made him a collector. Bayley purchased his guitar in a shop in Denmark Street in London. "It's called 'Guitar Alley'," Bayley says. "There's loads of vintage guitar shops."